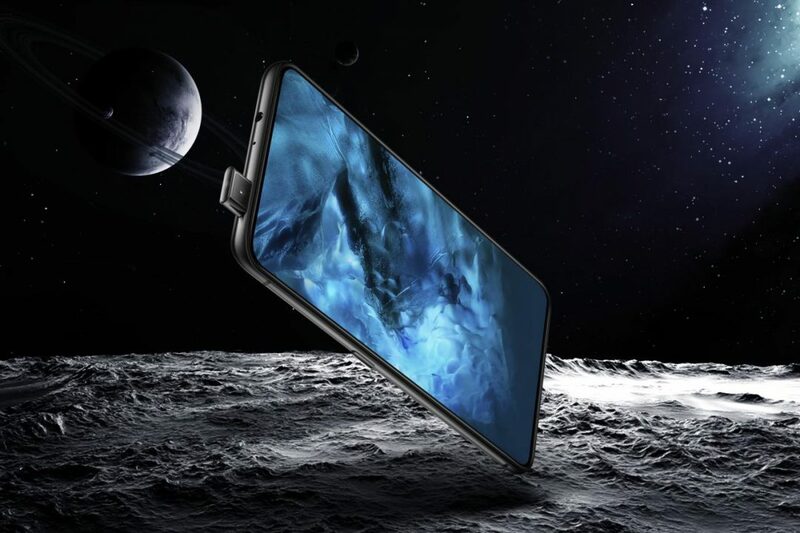 Vivo Nex Announced with Bezel-less Display, Pop-Up Selfie Camera, In-Display Fingerprint Sensor & No Notch! 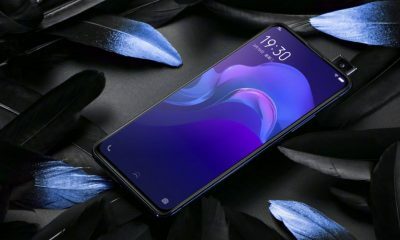 Vivo has officially unveiled the new Vivo Nex smartphone. The Vivo Nex has a bezel-less display with 91.24% Screen-to-Body Ratio. It has no notch. 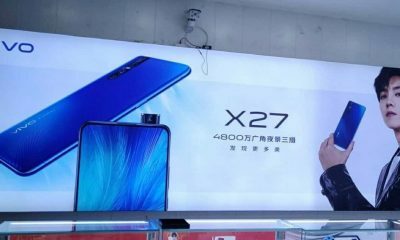 The phone will be available in two different variants – Vivo Nex S and Vivo Nex A. The Vivo Nex S is the premium version with Snapdragon 845 SoC and In-Display Fingerprint Sensor. The Nex A features a Snapdragon 710 processor (as seen on Mi 8 SE). The Vivo Nex S features a 6.59-inch Full HD+ (1080 × 2316 pixels) Super AMOLED display with a 19.3:9 aspect ratio and 91.24% Screen-to-Body Ratio. The phone is powered by the Qualcomm Snapdragon 845 SoC. It has 8GB of RAM and 128GB/256GB of internal storage. The Nex S has 12MP + 5MP dual rear-facing cameras with 4-axis OIS and LED flash. On the front, it has an 8MP pop-up camera for selfies. The phone comes with a 4000 mAh battery, a 3.5mm headphone jack and runs on the Android 8.1 Oreo operating system. 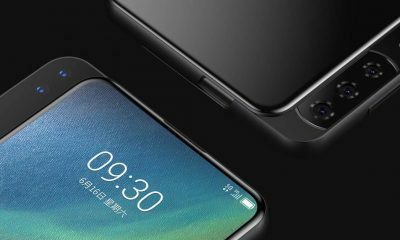 The smartphone also has an In-Display Fingerprint Sensor like Vivo X21. It will be available from 23rd June in Black color. 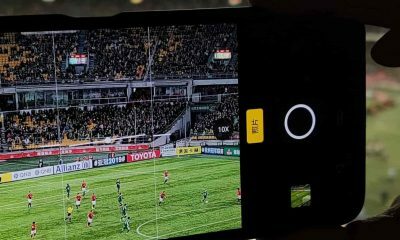 The new Vivo Nex A features a 6.59-inch Full HD+ Super AMOLED display with a resolution of 1080 × 2316 pixels and 19.3:9 aspect ratio. It is powered by the Qualcomm Snapdragon 710 processor. The phone has 6GB of RAM and 128GB of inbuilt storage. 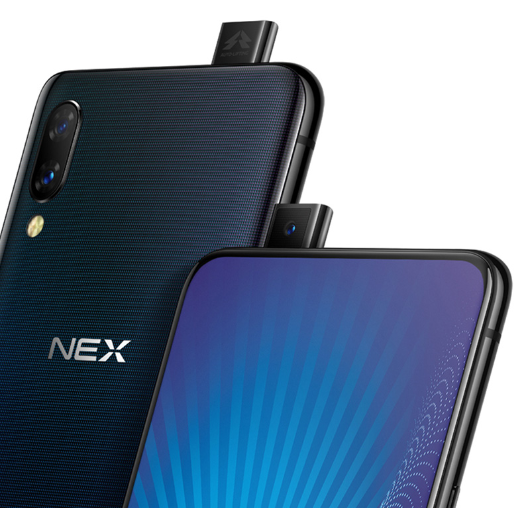 The Nex A has dual 12MP + 5MP cameras at the back and an 8MP pop-up front camera. The handset runs on Funtouch OS 4.0 based on Android 8.1 Oreo. 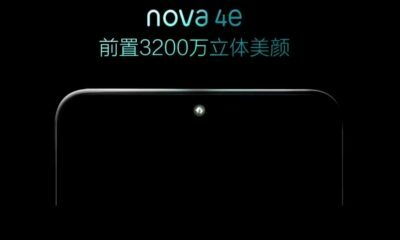 There is a 4000mAh battery. The fingerprint sensor is placed at the back. 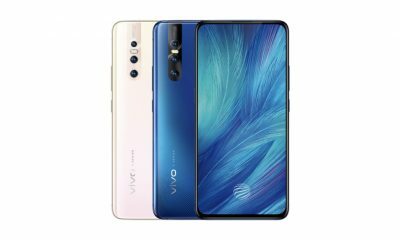 Vivo Nex A Price – The Vivo NEX A With 6GB RAM is priced at 3898 Yuan. It will be available in Red and Black colors from 23 June 2018.